During the dark middle ages, a band of black caped monks emerged from the monolithic mountains of Sveknuten in Western Norway, and settled in a small mountain village. The leader of the band claimed to be speaking in tongues, and attracted a great number of listeners at the local tavern – he claimed they all came from a village called ‘Frafjord’, and had been sent by dark forces buried deep inside the old mountains to warn all local heirs of a coming disaster. The locals grew scared of the mysterious monks and their prophecies, and started to ridicule their warnings and to harass them, culminating in the monks’ arrest. One morning not long after the monks’ imprisonment, the entire town population was found literally shredded to pieces and flung over every single housing in town. The black monks had escaped from the prison, but their prison cells had remained locked, and there were no signs of a breakout. The only thing they had left was a piece of stone, containing a mysterious engraving. 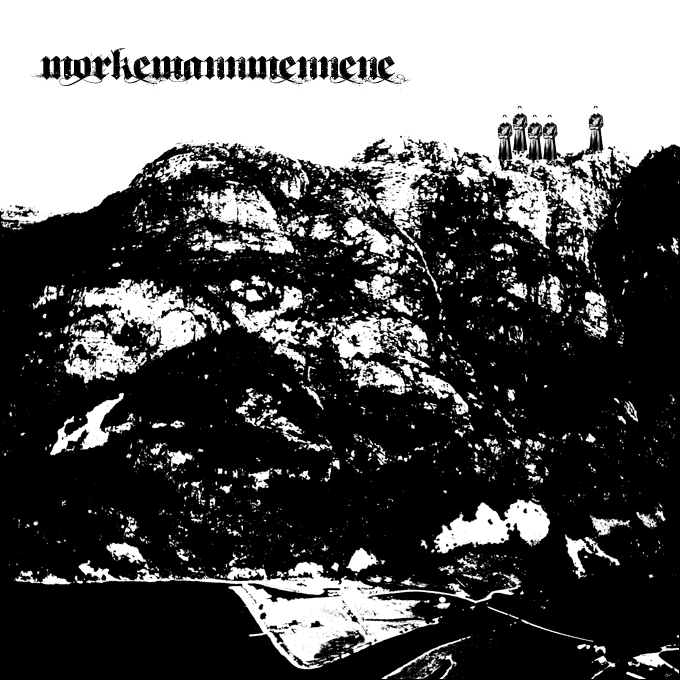 Well over 800 years later, the band ‘Mørkemannmennene’ recorded two pieces of music said to be the translation of the stone carvings. Not much is known about the band – some have claimed they are direct heirs of the black monks, and others that they are their spirits reborn. We don’t know. 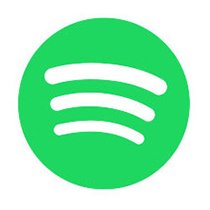 But we have their music – and it’s here for you, for free to download, in all its shredded glory. Artwork by Morten.